Toon Boom vs. Flash (Adobe Animate): Which One Should You Use? In this article we’ll look at two of the biggest contenders. Toon Boom Harmony and Adobe Animate CC (the modern incarnation of Flash). First let’s get a little background on each of these programs. 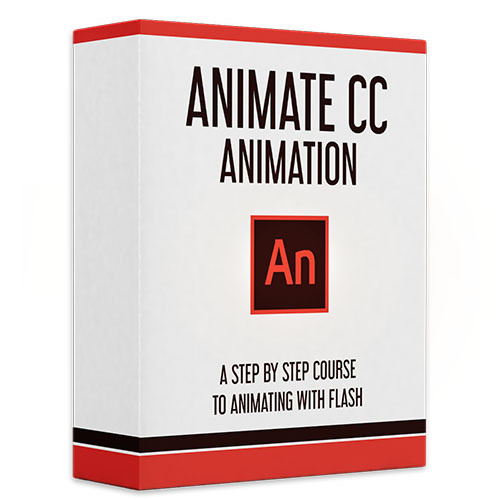 Adobe Animate CC, (formerly known as Flash), is a vector animation program whose ease of use, interactivity, and small file sizes made it the standard for online animation for many years. It has also been used to make cartoons for TV as well, though Adobe never seemed to fully acknowledge or embrace that use-case, leaving studios to rely on plugins or build custom tools to make the software better suited for a production pipeline. 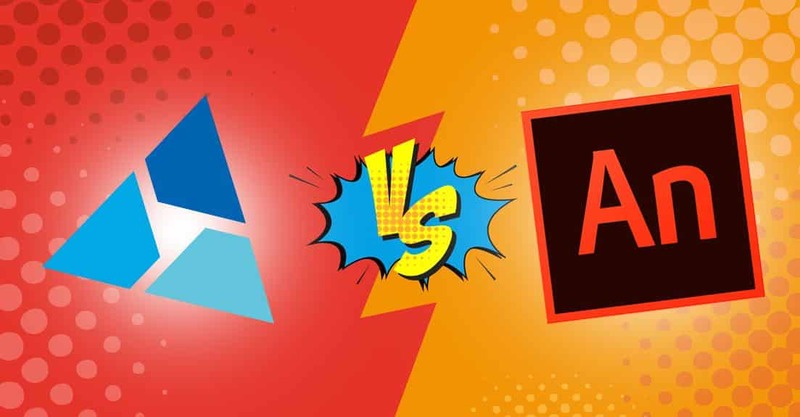 In recent years however, since re-branding as Adobe Animate instead of Flash, Adobe has added some much needed upgrades that seem to indicate they might be trying to support long-form cartoons more in the future. It’s also worth noting that there is only one current version of Adobe Animate, but Toon Boom Harmony comes in 3 different tiers, Harmony Essentials, Harmony Advanced, Harmony Premium, each with a higher price point. This makes it a little difficult to compare Animate and Harmony fairly, but ultimately you want to choose based on the features you need. As I write about different features I’ll try to note which version of Harmony they’re found in. 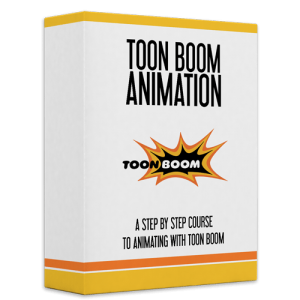 Toon Boom vs. Flash – Lets go! Toon Boom vs. Flash: How do I Choose? What kind of animation do you want to make? 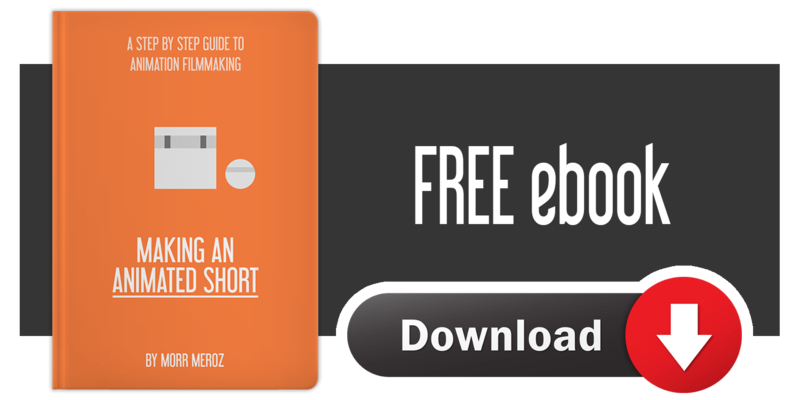 The first big question to ask yourself is what kind of animations you want to make? Animate is the no-brainer choice if you want to make animated elements for websites or animations that have interactivity. Animate is the best tool for publishing animated content for HTML5 Canvas, WebGL, and SVG animation. You can also publish as a movie file for upload to sites like YouTube and Vimeo. If you’re looking to make narrative animation for Film, TV, or the Web, then Flash might not be the way to go. You’ll definitely want to consider the benefits of Harmony. Animate is probably a little more straightforward to learn and understand, especially if you’re already used to the Adobe Creative Suite of programs. Animate still has my personal favorite timeline of any animation program. With Harmony there can be a bigger initial learning curve, because their features and tools are designed to be used in specific ways that might not be intuitive. But once you get your head around the way the workflow is designed it makes a lot of sense and lets you take advantage of the more advance features of the software. The biggest consideration for a 2D animation software is the drawing tools. Both Animate and Harmony offer great vector drawing tools. I think Animate’s vector tools are probably easier to use, but Harmony’s are more feature-rich and will probably look better in the long-run. Harmony also offers bitmap drawing and painting tools as well. These are only available in the more expensive versions of Harmony, but they are well worth it if you are a digital painter and want your animation to have a richer more handmade look. Also, if you’re a traditional animator, who draws on paper, Harmony has great tools for scanning and cleaning up paper drawings. So if that’s your process, Harmony is the way to go. Both Animate and Harmony have tools for rigging character with bones to create easily animatable puppets. Animate’s rigging might be a little easier to use, but Harmony’s is more advanced, especially if you’re willing to pay the extra money for Harmony Premium. Then you get more advanced deformers besides regular rigid bones. Harmony has robust compositing tools. When studios use Animate, they generally have to export the clean animation and use another program like After Effects to integrate it into the background and add visual effects like lighting. With Harmony however there are lots of effects built-in, and the high-end Harmony Premium offers even more advanced effects and a sophisticated nodal compositing system for applying them. Harmony also has a 3D stage so you can set up multi-plane environments for advanced camera moves using the virtual camera. Adobe’s 2017 update to Animate just added a built in virtual camera, but there’s still no 3D stage. Finally let’s look at what it will cost to actually get the software. The only way to buy Animate is through a subscription to Adobe’s Creative Cloud. It starts at $19.99/month if you buy an annual subscription or $29.99/month to buy one month at a time. If you already have a Creative Cloud subscription for all Adobe apps, Animate CC is included and you can download it and start using it whenever you want. $19.99/month – Annual Subscription $29.99/month – Monthly subscription. The pricing for Toon Boom Harmony is dependent on which version you buy. Harmony Essentials is good if you’re just starting out. Harmony Advanced adds bitmap painting tools and more support for a traditional hand-drawn workflow. Harmony Premium adds more advanced character rigging and a node-based compositing system for advanced visual effects and rendering. Toon Boom also offers subscription pricing, but unlike with Adobe, you also have the option to by a permanent license instead of a subscription, if you’d prefer to pay once and have your software forever. To sum things up, you should definitely go with Adobe Animate if you’re interested in making interactive animations or animated elements for websites. But apart from that, Toon Boom Harmony’s powerful features give it a pretty strong advantage, especially if you’re looking to work in the animation industry. No matter which you choose, you can find training courses available in the Bloop Animation store. I made both of them myself and hope you check them out. So who won the Toon Boom vs. Flash fight? Well, that’s up to you. I hope you try at least one of these programs and decide for yourself. Be sure to share whatever you create. Good luck and have fun animating.